Skinny jeans were born somewhere in the ’80s, with the rock outburst. The madness of the jeans took the whole world at that time, and two cuts were part of fashion: either up to, or very tight, and the very faded shade. 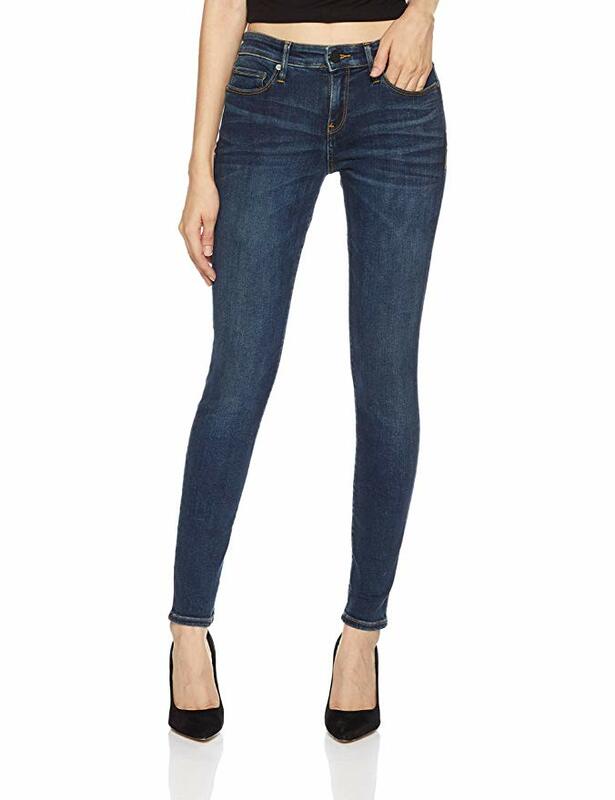 Currently, skinny jeans are the first in the top most worn jeans models for a few seasons, and do not seem to disappear very soon from the scene. It is worn in the most varied shades and, more recently, their cut allows anyone to build original outfits with their help. The skinny jumpers are suitable for any shape of the body, can be combined with any other fashion item such as shirt, shirt, sweater, top or top. They can be worn casual, but also stylish. A pair of skinny jeans with a white shirt and a pair of stiletto shoes look very good. With a pair of jeans you get dressed when you go to the park, college, and office if you choose the right outfit. 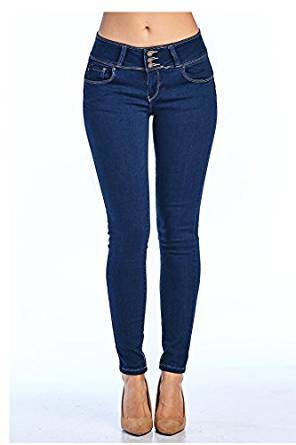 The secret of a good pair of skinny jeans lies in length – generally, the cuts that end over your ankles, especially when you choose to wear them in combination with the heels, will make you feel good. If you do not want to expose your ankles, head for a model with unfinished hem and avoid uncertain lengths. Not every skinny jeans looks good on anyone, not any tighter trousers can fit into the skinny category and not any skinny jeans can be worn anywhere anyway. First of all, great attention to the cut (especially at the top of the pants) and to the length. * So, for those with an androgynous silhouette, the lower waist, long up to the ankles, are perfect. They can be black, white, blue or even turquoise (like this pair of Armani Jeans). * If you have shapes, do not give up: skinny jeans will also come true if you know how to choose them carefully: first, avoid very light colors and choose navy, black or indigo jeans (such as Gucci) and do not have In the composition a very large amount of elastane; Secondly, they are looking to be not very short (they will create the impression of thick legs) and look for high-waisted pairs. 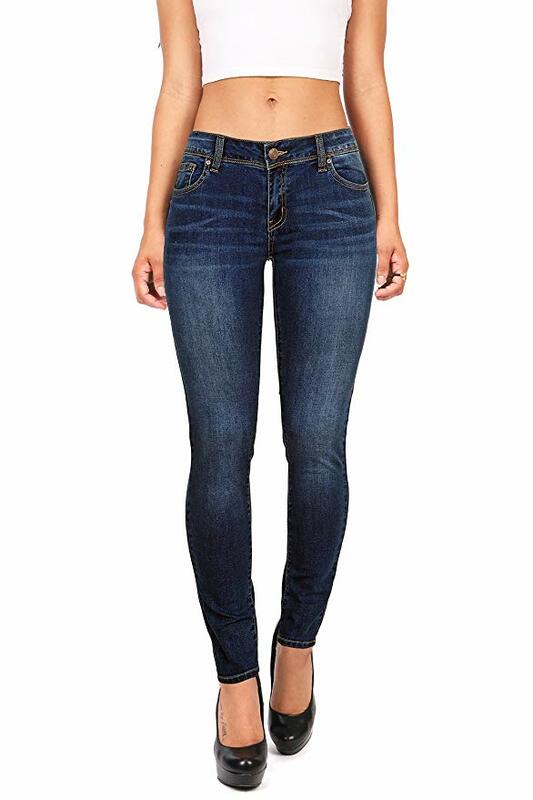 * If you are short of stature, do not buy skinny jeans that go beyond the ankle line. Rather, the ankle looks a little more, and if you do not like the heel shoes (which will lift you a few inches) choose Oxford style shoes with laces and thick sole. If you wear jeans (be they skinny) it does not mean that your outfit should be casual. Give up the sweatshirt and cardigans and choose heeled shoes and a voluminous top with graphic print to visually balance the outfit. We rely on the combination of light blue jeans (such as Armani Jeans – with classical high heeled shoes that are topped by Dolce & Gabbana) or a classic Ralph Lauren shirt. Sweatshirts with reversed cuffs are very present in autumn tendencies, and skinny jeans easily fit this trend. As the fancy jeans can not behave like this, the skinny ones get a white ball. Their versatility in making completely different outfits is very high. Sweep up the tennis shoes and the morning sport blouse with a pair of heeled shoes and a silk shirt and get ready! 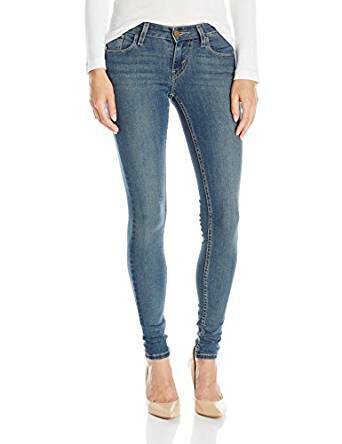 Skinny jeans are present in almost all fashion presentations of the biggest names this year, each bringing original items, from different prints, to metallic finishes, leather applications or, more recently, to the cargo layout. Jeanne and Skinny often have elastan in the composition of the fabric, so they are more “blonde” compared to rigid straight jeans, which are very honest when it comes to small fluctuations of difficulty.